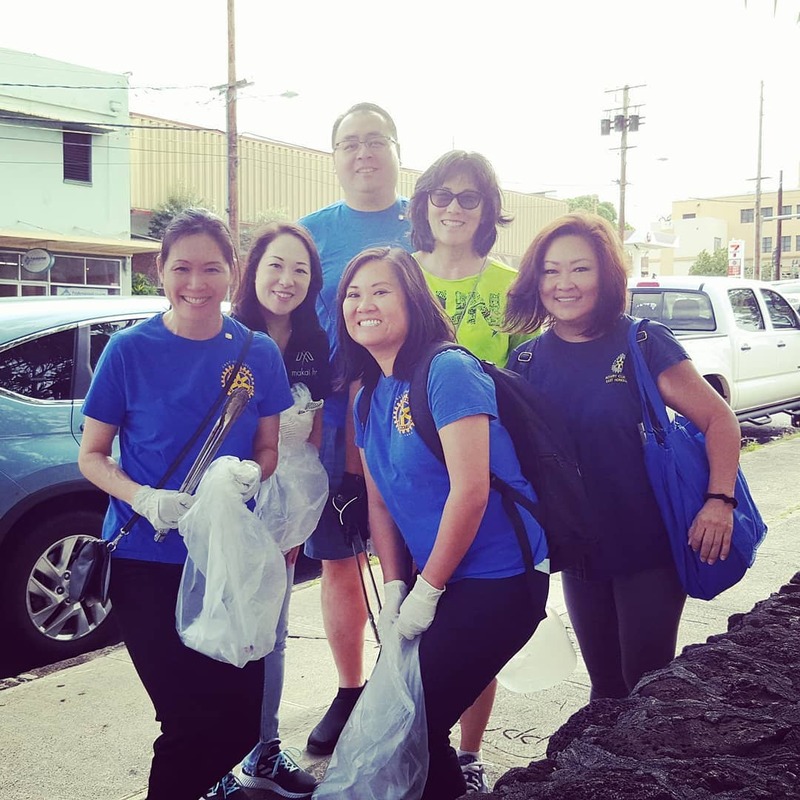 What would happen if everyone picked up at least one piece of litter on National CleanUp Day? 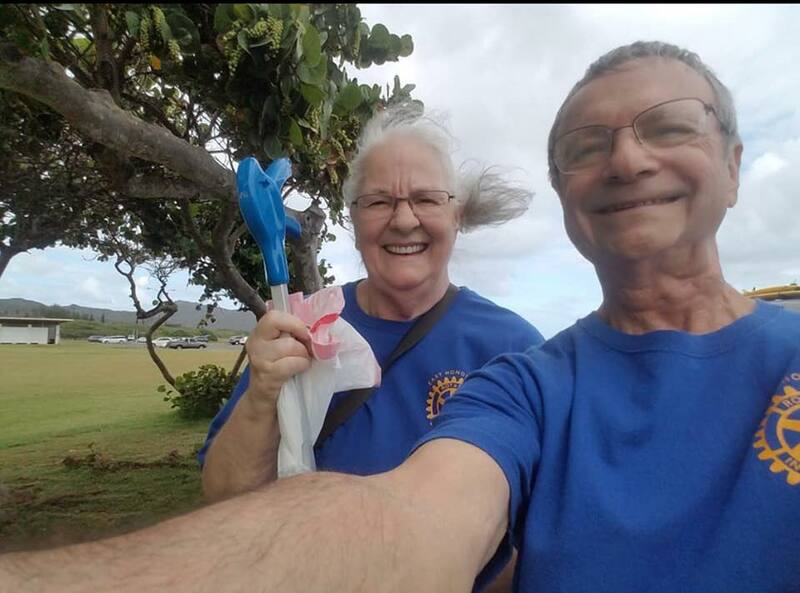 The Rotary Club of East Honolulu set out to find out on Saturday, September 15, National CleanUp Day! 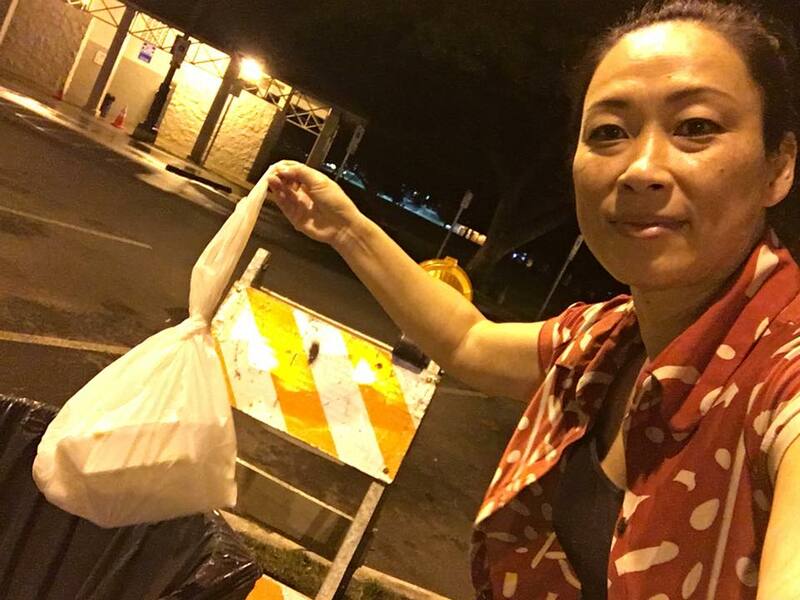 Mahalo to Project Chair Jamie Apuna, Ashli Sasano, Dailyn Yanagida, Janice Kim, John Strandberg, and Wendy Chang who walked up and down Waialae Avenue picking up trash. 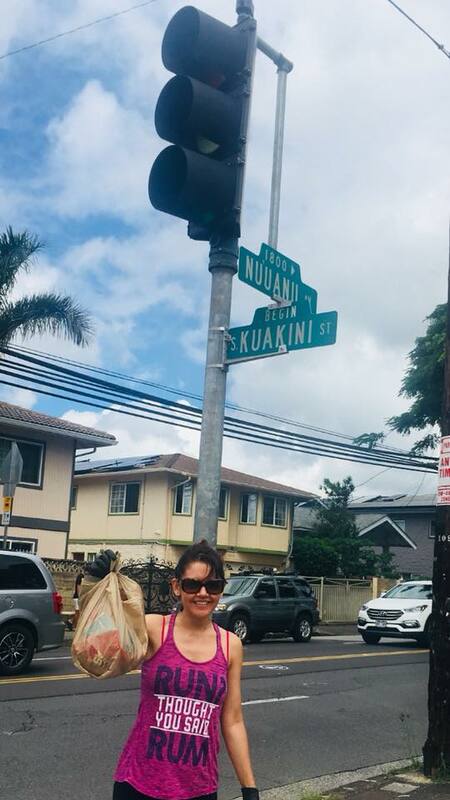 Special Mahalo to Lauren Okinishi, Tony & Lucky Cara, Jeannette Espiritu, and Tanny Waters who picked up trash in their communities and took selfies in their support of this day of cleanup. 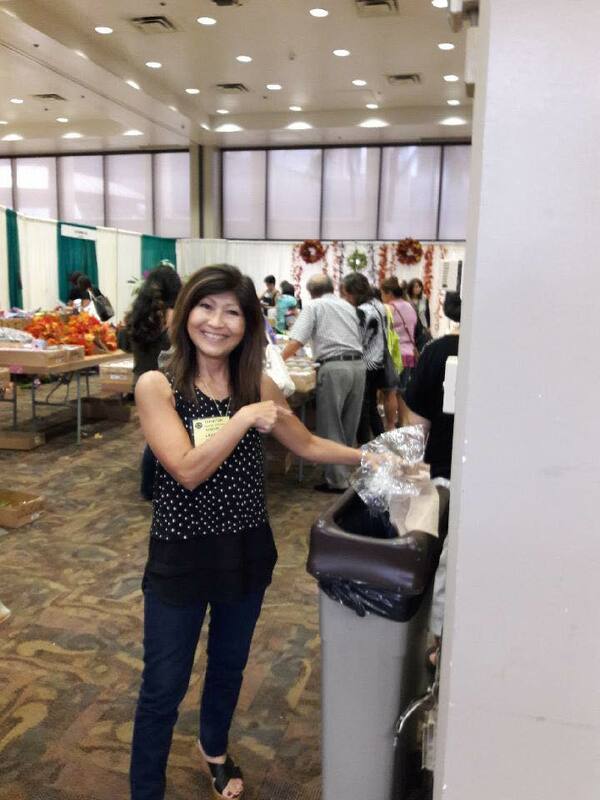 It was a fun and quick way to give back to our communities that we live, work and play in every day.